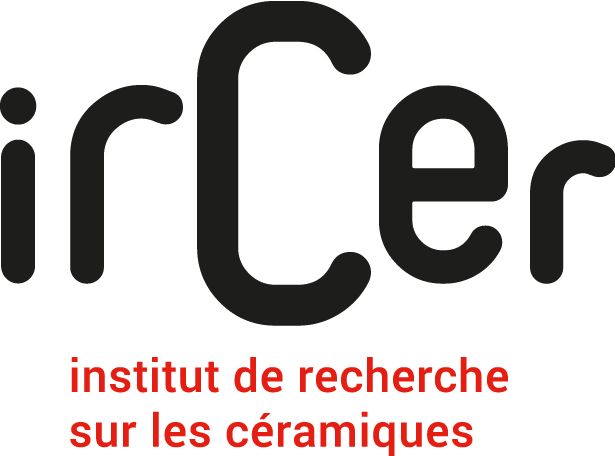 The ambition of the IRCER is to re-inforce its international leadership in the ceramic sector. The aim is also to perform to an even higher level by exploiting synergy and collaboration between all of the regional actors concerned by research on ceramics and associated processing. Work at the IRCER is devoted to the transformations of matter involved in the processing of bulk ceramics and processing used in surface treatment. The laboratory activities are situated at the intersection of materials science – mostly ceramics – and process engineering. Implanted in the New Aquitaine region at Limoges, the birthplace of the ceramic industry in France, the IRCER makes the link between tradition and modernity with its pursuit of innovation in the development of highly technical ceramics which answer the new challenges of industry and society (energy, information and communication technologies, health, ecomaterials…). The IRCER houses in a single building of 8200 m2, called the “European Ceramic Center”, with 200 members of the laboratory as well as the scientific equipment. 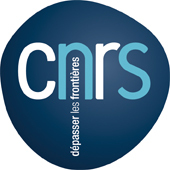 Internationally recognized, the institute brings together teams of CNRS scientists, academics of the University of Limoges specialized in chemistry, physics and mechanics of ceramic based materials, physics of plasma processing as well as engineers, technicians and administrative staff.